Time to focus on something other then “Black Friday”. **Free Shipping in Shop till Sunday. 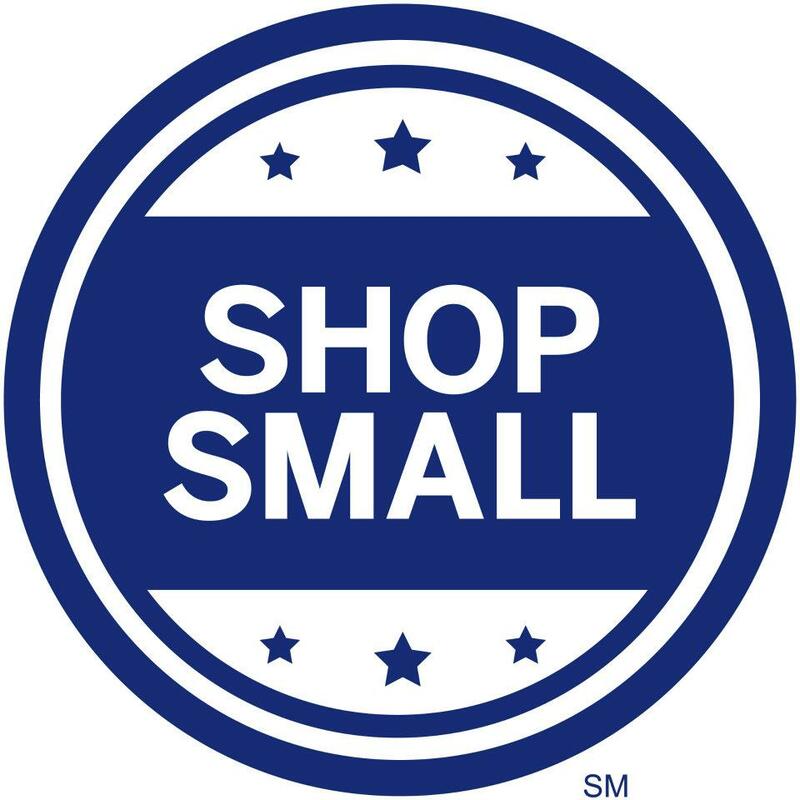 Use coupon code SHOPSMALL2015 at checkout.